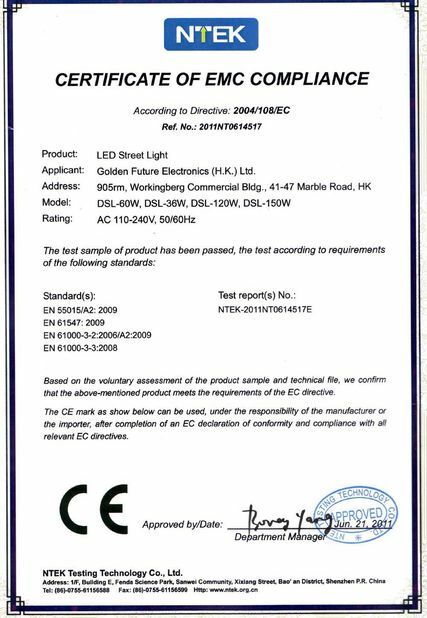 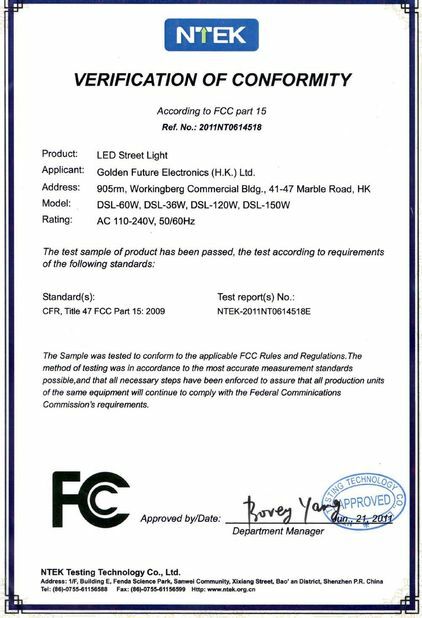 1.Super light LED miner lamp, only 130g, lighter than the iphone 4S. 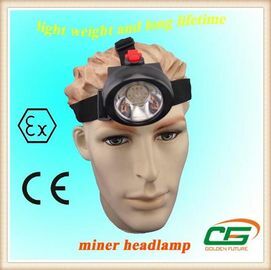 3.More than 15 hours lighting time, and 2.8 Ah battery capacity. 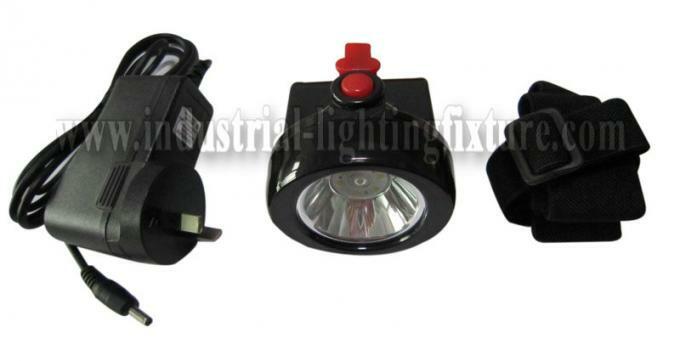 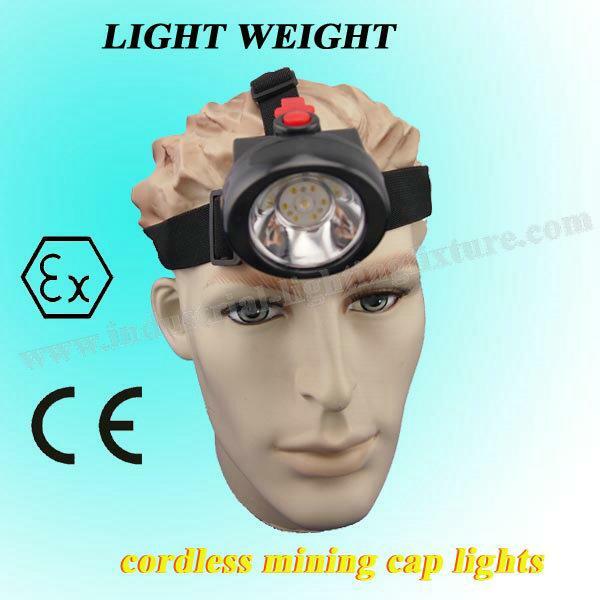 5.Illumination of KL2.5LM Cordless and Portable mining cap lam can be adjusted within 90 degree.